We're going bigger than ever at Game Developers Conference 2018. 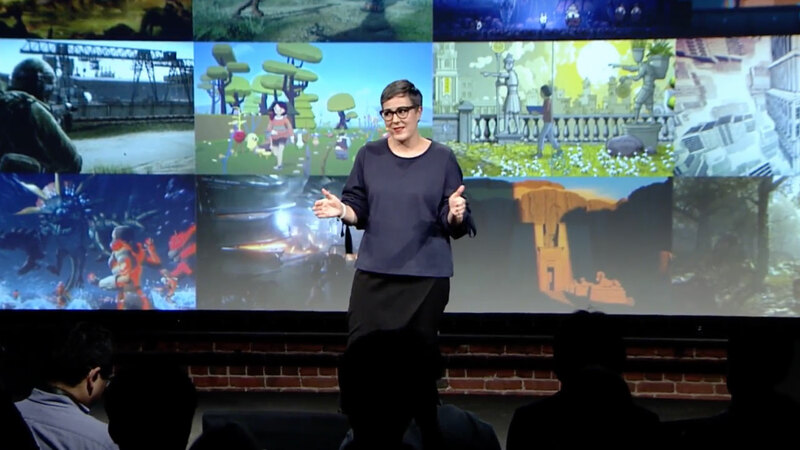 We kicked everything off with our Unity at GDC Keynote, which brought everyone who joined us in person and online the latest announcements, previews and technical demos. Won't be in San Francisco? We'll bring the excitement to you. 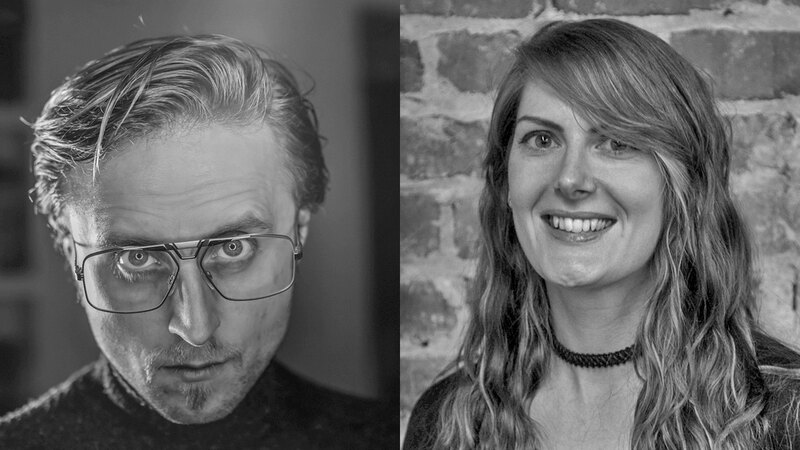 Tune in to Unity Live at GDC, our interview style talk show hosted by Will Goldstone (Product Manager) and Liz Mercuri (Technical Evangelist). 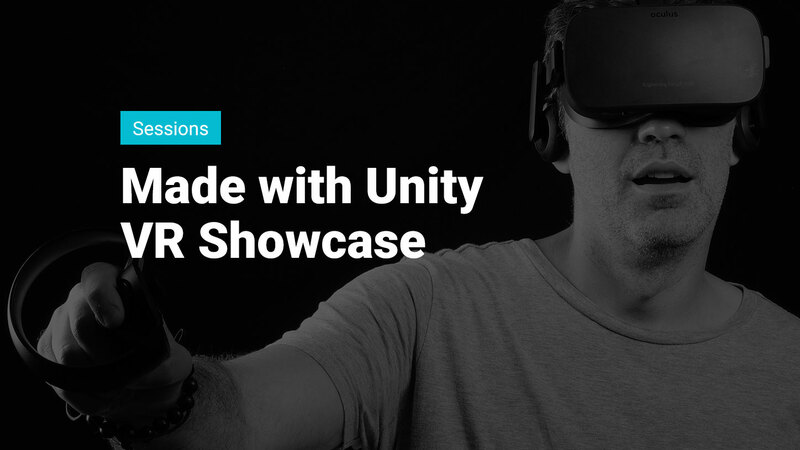 Catch a glimpse of all the latest announcements and news in the Unity ecosystem, featuring special guests and industry leaders. Showcases will take place at Unity Central. Register now! Go behind-the-scenes at Unity's San Francisco office and learn about our newest technologies and initiatives from the people who make them. Register for one or more of over 100 sessions. This is the perfect spot to stop by and get to know others in the community, ask the expert Unity technologists about the latest features or meet the Education team and learn more about are Learning and Training programs. 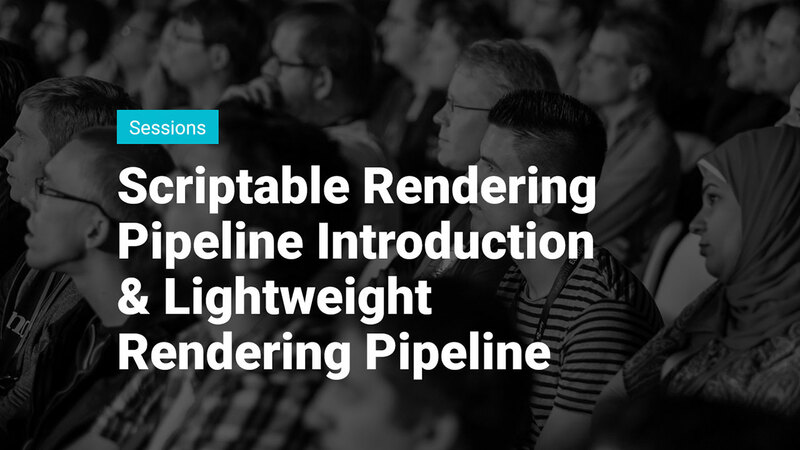 Come gather and connect with other developers, as well as Unity staff. Select sessions from Unity Central will also be streamed to this location. 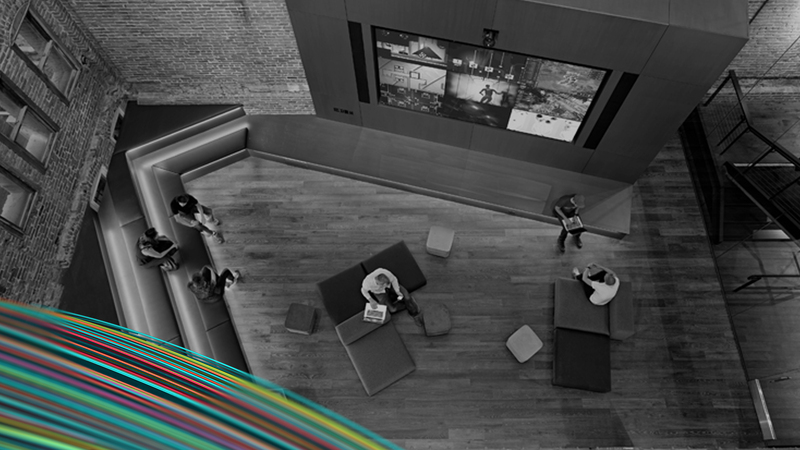 Stop by and meet your fellow Unity developers, see some of the newest games made with Unity, and recharge. 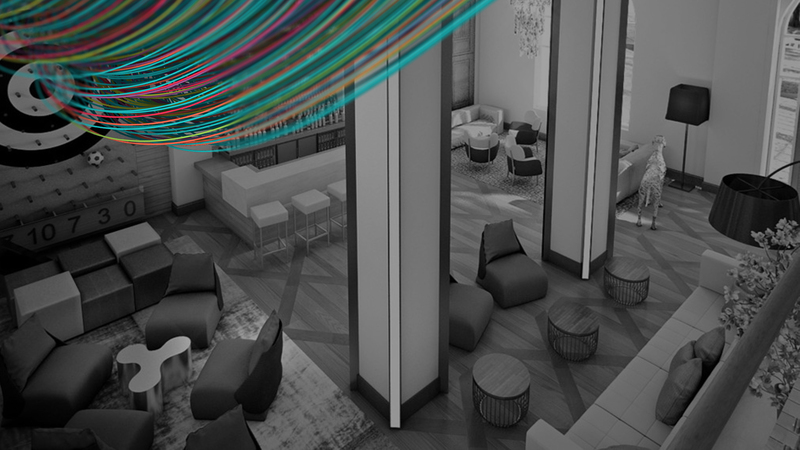 The Unity Lounge is the best spot to grab a drink and relax alongside other developers. It wouldn't be a proper GDC without a Unity Party, so buckle up! 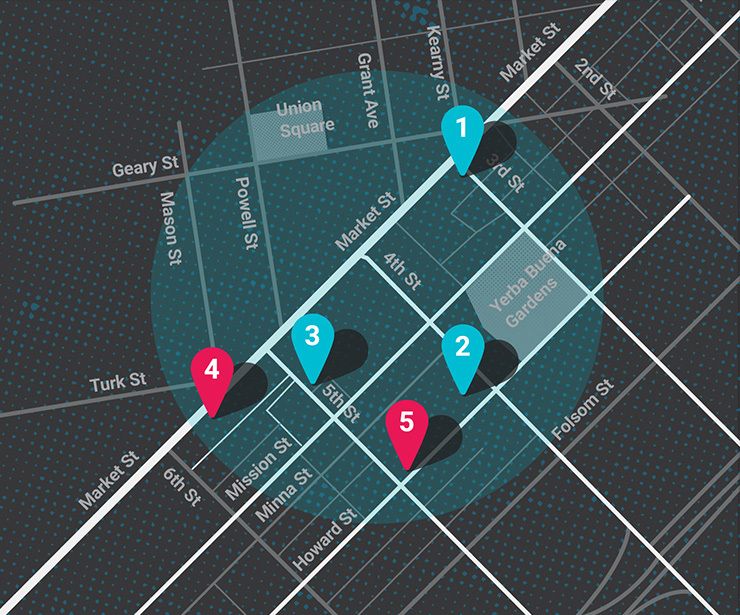 We have taken over The Village at 969 Market Street and promise an unforgettable night of friends, music and fun. 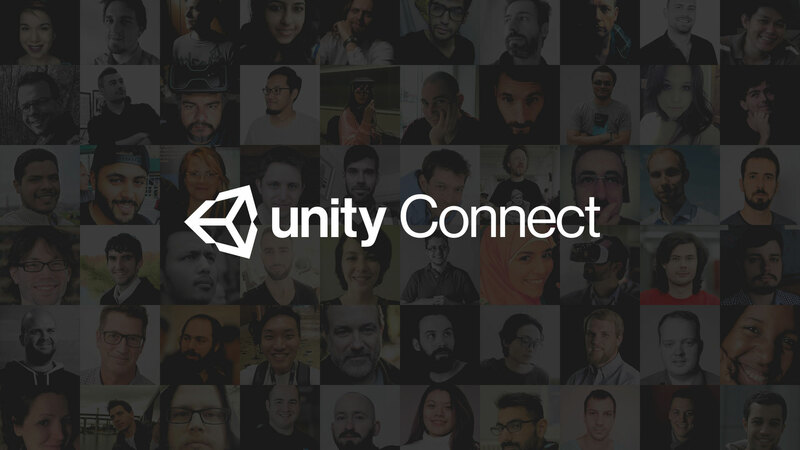 Join Unity staff and fellow Unity developers as we celebrate another amazing year of creation. 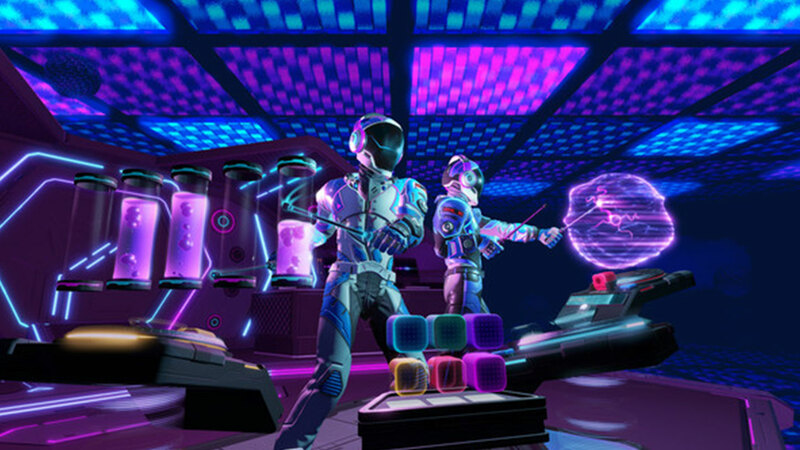 The party will feature an open bar, some small bites and a special guest VR DJ performance by Electronauts! Doors open at 8:00pm with fun being had until 1:00am. Enter your name here to be entered for your chance to win a spot. Winners will be contacted on March 12th with details to claim their ticket! 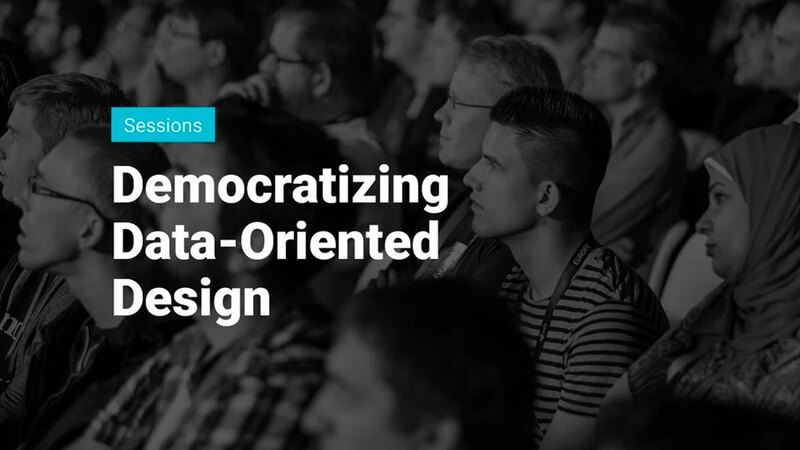 During GDC, professional game developers from across the world gather in San Francisco each year to share, to learn, and to connect. In addition to a social mixer, connect with other industry professionals and meet hiring managers and recruiters from some exciting companies. 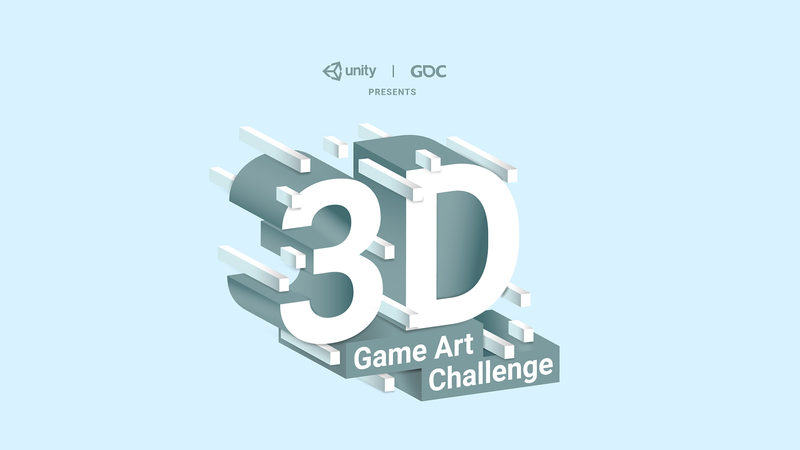 We are excited to have partnered with GDC to curate and host a 3D Art Challenge for games using Unity. 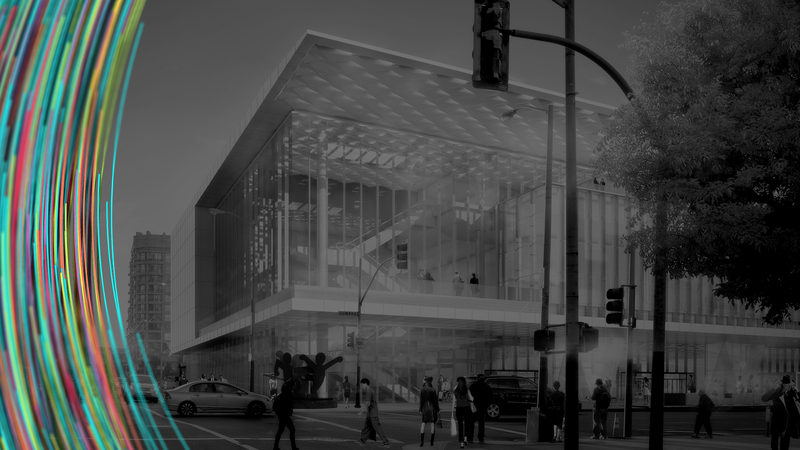 The winning entries will be showcased in a special area in the lobby of Moscone West which will be open to all GDC passholders and will be open March 19-23. All entries are playable, stop by and check them out! If you're a member of the press and need information or help, please contact us. Thank you to our partner Nvidia for providing PCs/hardware to use.